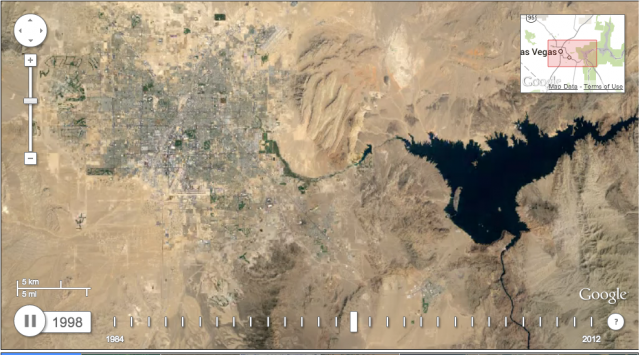 A frame of Timelapse's view of the growth of Las Vegas, Nevada. This story has been updated with additional information and corrections provided by Google after the interview. In May, Google unveiled Earth Engine, a set of technologies and services that combine Google's existing global mapping capabilities with decades of historical satellite data from both NASA and the US Geological Survey (USGS). One of the first products emerging from Earth Engine is Timelapse—a Web-based view of changes on the Earth's surface over the past three decades, published in collaboration with Time magazine. The "Global Timelapse" images are also viewable through the Earth Engine site, which allows you to pan and zoom to any location on the planet and watch 30 years of change, thanks to 66 million streaming video tiles. The result is "an incontrovertible description of what's happened on our planet due to urban growth, climate change, et cetera," said Google Vice President of Research and Special Initiatives Alfred Spector. Carnegie Mellon's CREATE Lab . Apple is among the nine technology companies attached to PRISM, the just-leaked government program that reportedly allows the NSA and FBI to access sensitive data of US citizens in total secrecy. 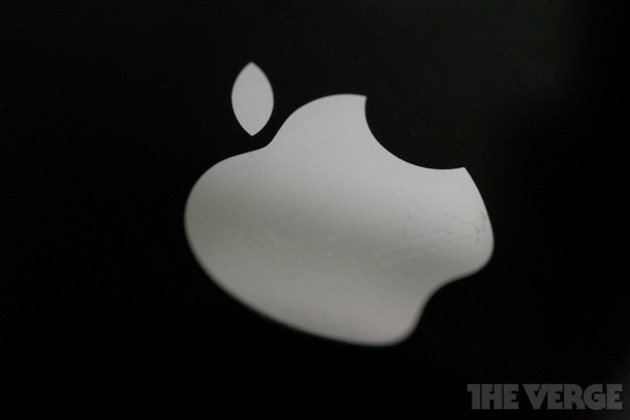 There's just one problem: Apple says it's never heard of PRISM. That's according to identical statements provided to both CNBC and The Wall Street Journal. “We’re at the cusp of understanding the ultimate value of web publishing platforms, particularly ones that work cross-domain.”–Matt Mullenweg of WordPress. LONDON, March 25 (Reuters) - Got a tech idea and want to make a fortune before you're out of your teens? Just do it, is the advice of the London schoolboy who's just sold his smartphone news app to Yahoo for a reported $30 million. The terms of the sale, four months after Summly was launched for the iPhone, have not been disclosed and D'Aloisio, who is still studying for school exams while joining Yahoo as its youngest employee, was not saying. But technology blog AllThingsD said Yahoo paid roughly $30 million. He had first dreamt up the mobile software while revising for a history exam two years ago, going on to create a prototype of the app that distils news stories into chunks of text readable on small smartphone screens. 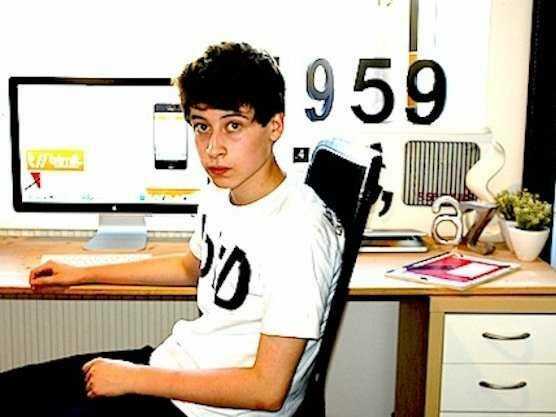 He has started A-levels - English final school exams - in maths, physics and philosophy, and plans to continue his studies while also working at Yahoo's offices in London. He aims to go to university to study humanities. 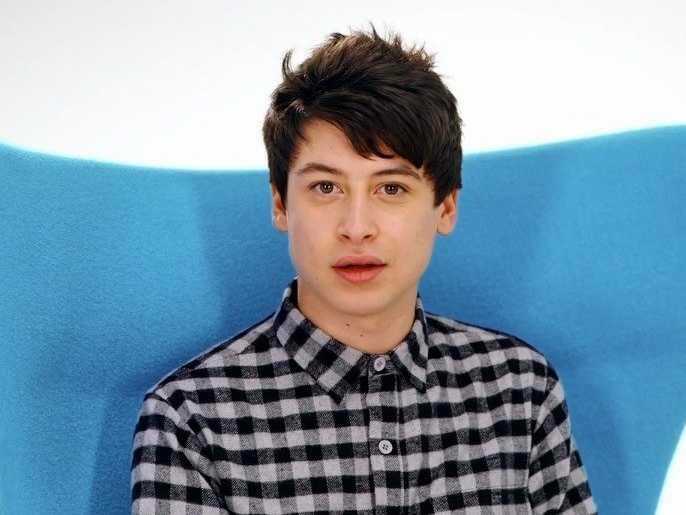 Earlier today, Yahoo said it had acquired the trendy and decidedly stylish news reading app Summly, along with its telegenic and very young entrepreneur Nick D’Aloisio. Yahoo said it plans to close down the actual app and use the algorithmic summation technology that the 17-year-old D’Aloisio built with a small team of five, along with a major assist from Silicon Valley research institute SRI International, throughout its products. While Yahoo did not disclose the price, several sources told me that the company paid $30 million — 90 percent in cash and 10 percent in stock — to buy the London-based Apple smartphone app. And despite its elegant delivery, that’s a very high price, especially since Summly has been downloaded slightly less than one million times since launch — after a quick start amid much publicity over its founder — with about 90 million “summaries” read. Of course, like many such apps, it also had no monetization plan as yet. What Yahoo is getting, though, is perhaps more valuable — the ability to put the fresh-faced D’Aloisio front and center of its noisy efforts to make consumers see Yahoo as a mobile-first company. That has been the goal of CEO Marissa Mayer, who has bought up a range of small mobile startups since she took over nine months ago and who has talked about the need for Yahoo to focus on the mobile arena above all. Mayer met with D’Aloisio, said sources, although the deal was struck by voluble M&A head Jackie Reses. Having met the young man in question, who was in San Francisco in the fall on a fundraising trip, I can see the appeal. He’s both well-spoken and adorkable, as well as very adept at charming cranky media types like me by radiating with the kinetic energy of someone born in the mobile world (you can see that in full force in the video below with actor and Summly investor Stephen Fry). Still, D’Aloisio is very young and presumably has a lot of other entrepreneurial goals and that’s why he agreed as part of the deal to only officially stay 18 months at Yahoo, multiple sources told me. In many cases, startup founders strike such short-term employment deals with big companies, agreeing to stay for a certain determined time period. He will also remain in England, where he lives with his parents, said sources. In addition, only two of Summly’s employees will go to Yahoo with D’Aloisio. That’s $10 million each, along with a nifty app Yahoo will not be using as is (too bad, as it would up the hip and fun factor of Yahoo’s apps by a factor of a gazillion if it were maintained). Cue the parade of PR profiles of the young genius made millionaire, helping Yahoo become relevant again. Yahoo announced today that it has acquired Summly, a mobile news aggregation app from British entrepenuer Nick D'Aloisio. Today, we’re excited to share that we’re acquiring Summly, a mobile product company founded with a vision to simplify the way we get information, making it faster, easier and more concise. 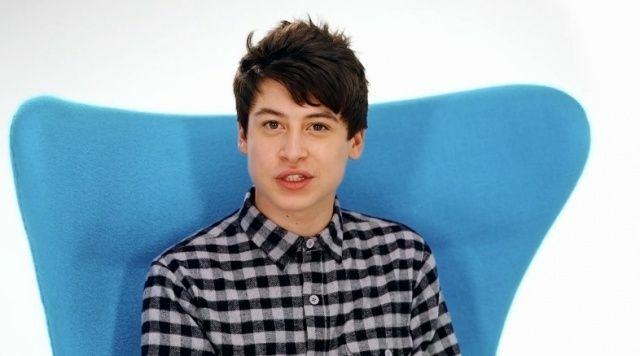 At the age of 15, Nick D’Aloisio created the Summly app at his home in London. It started with an insight -- that we live in a world of constant information and need new ways to simplify how we find the stories that are important to us, at a glance. Mobile devices are shifting our daily routines, and users have changed not only what, but how much information they consume. Yet most articles and web pages were formatted for browsing with mouse clicks. The ability to skim them on a phone or a tablet can be a real challenge -- we want easier ways to identify what’s important to us. Nick and the Summly team are joining Yahoo! in the coming weeks. 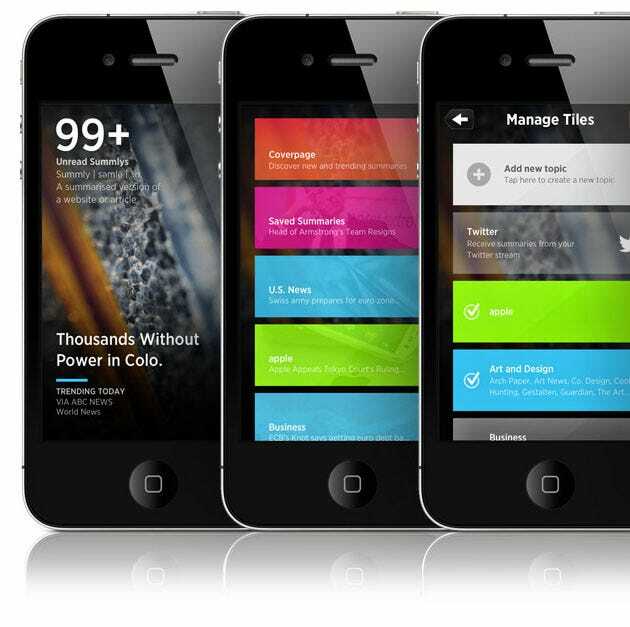 While the Summly app will close, you will see the technology come to life throughout Yahoo!’s mobile experiences soon. So stay tuned! Mobile devices are at the center of how we engage with the people, experiences and interests we love. Across Yahoo!, we’re focused on creating beautiful experiences that people are excited to use every day -- products that inspire and delight. We can’t wait to work with Nick and the Summly team to do just that. Most importantly, thank you to our wonderful users who have helped contribute to us receiving Apple's Best Apps of 2012 award for Intuitive Touch! We will be removing Summly from the App Store today but expect our summarization technology will soon return to multiple Yahoo! products - see this as a ‘power nap' so to speak. Chrome’s malware warning page. Image: Google. Hopefully you’ll never need it, but if your site does get hacked Google has set up a new site dedicated to helping websites that have been hacked. The “Help for Hacked Sites” section of Google’s Webmaster Tools offers up articles and videos to help you not only recover from compromising hacks, but take steps to make sure it doesn’t happen again. Google has an 8-step program for unhacking your site, which include basics like identifying the vulnerability that was used to compromise your site, as well as how to request a review so Google will remove the dreaded “this site has been compromised” message from its search results. For more info and all the details on what to do if you’ve been hacked, check out the new Help for Hacked Sites section of Google’s Webmaster Tools. 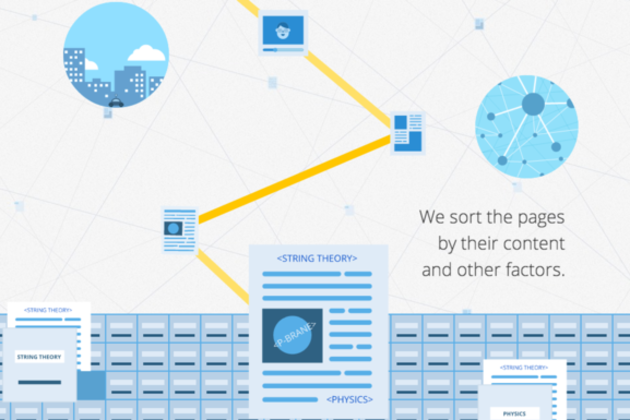 Google has launched a new animated website called "How Search Works." It's an interactive scrolling graphic that shows what goes on behind the scenes everytime someone types a query into Google Search, broken into three distinct sections: one on Google's massive web-crawling and indexing operation (covering 30 trillion pages), another on its alogrithms and ranking strategy, and a final section on how it fights and removes spam. In Spanish! Google Top Geek is a weekly show that will cover the latest news on all things Google in Spanish speaking Latin America, trending searches, YouTube videos and apps in the region; as well as news and relevant events for developers. Mondays at noon, 12 PM, in Google Developers Live and the blog Programa con Google. Créditos E02: Agradecemos a Elefgant el apoyo para la grabación y edición.